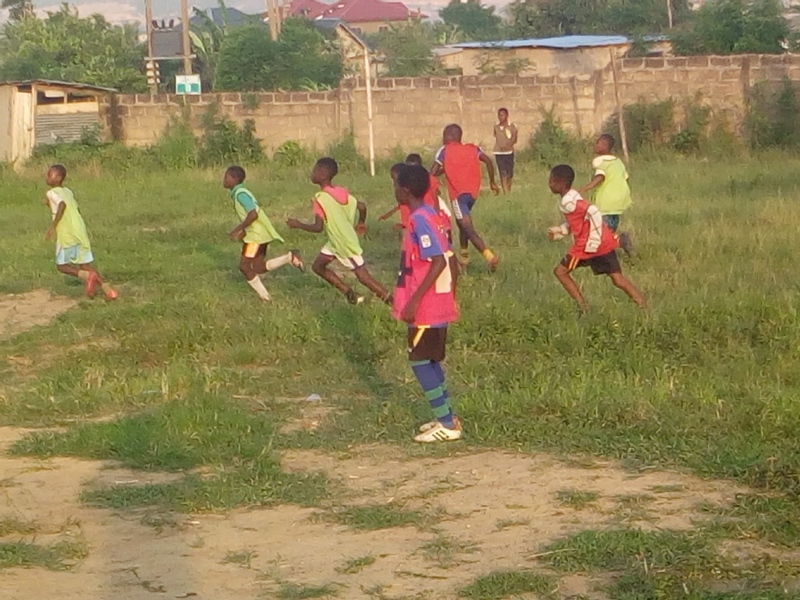 We are faith-based soccer and education organisation. 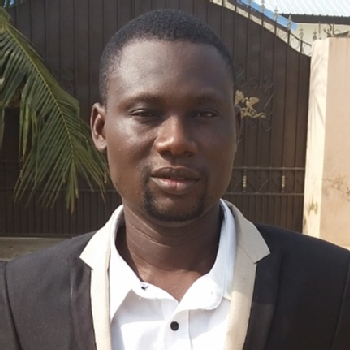 P. O.Box OH 396, Kasoa, Central Region, Ghana, Kasoa, Ghana. 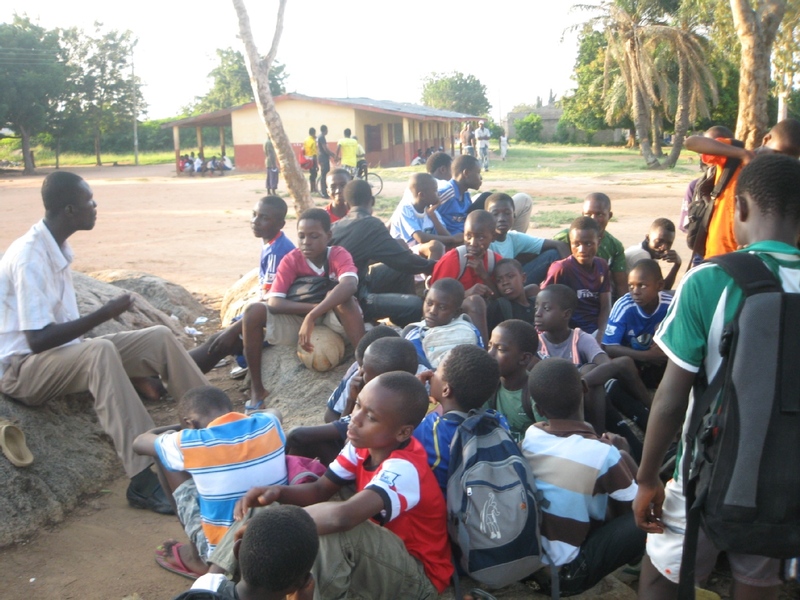 First Aid attendant: Always be present at training and match venue with first aid kits attend to children whenever there is injuries . 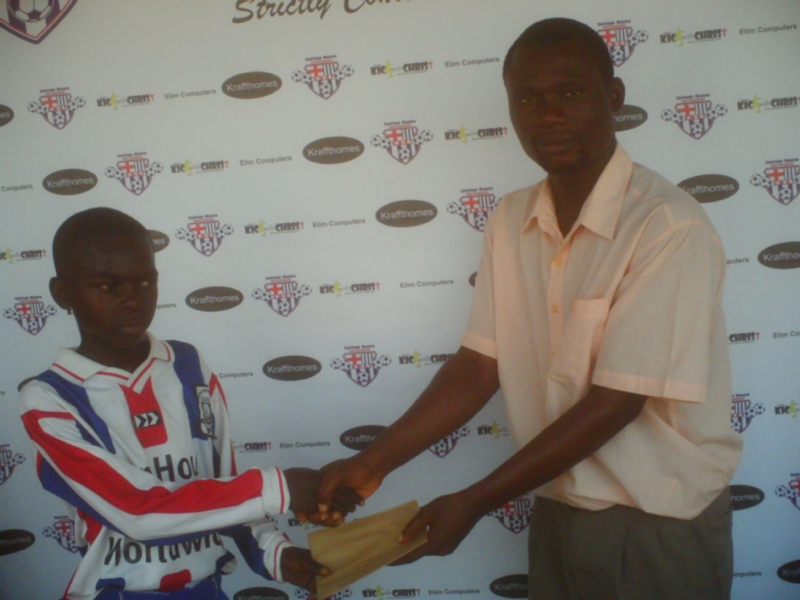 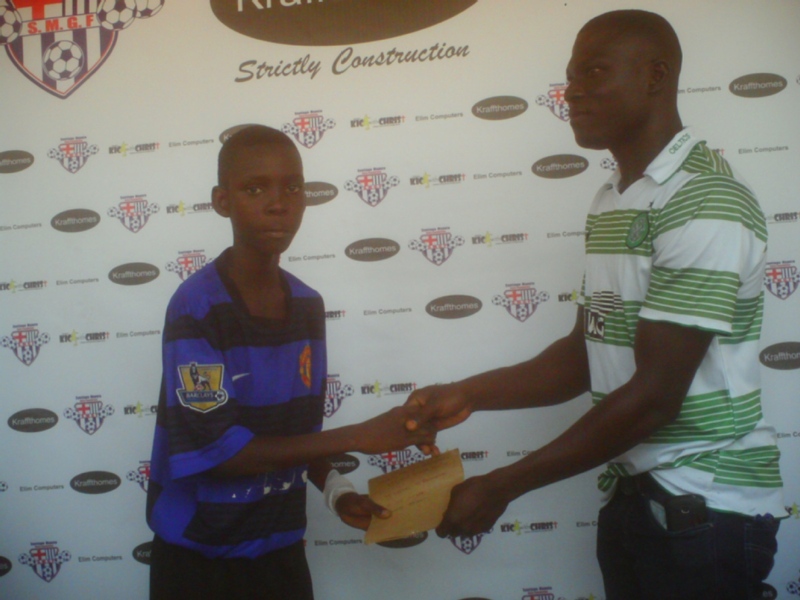 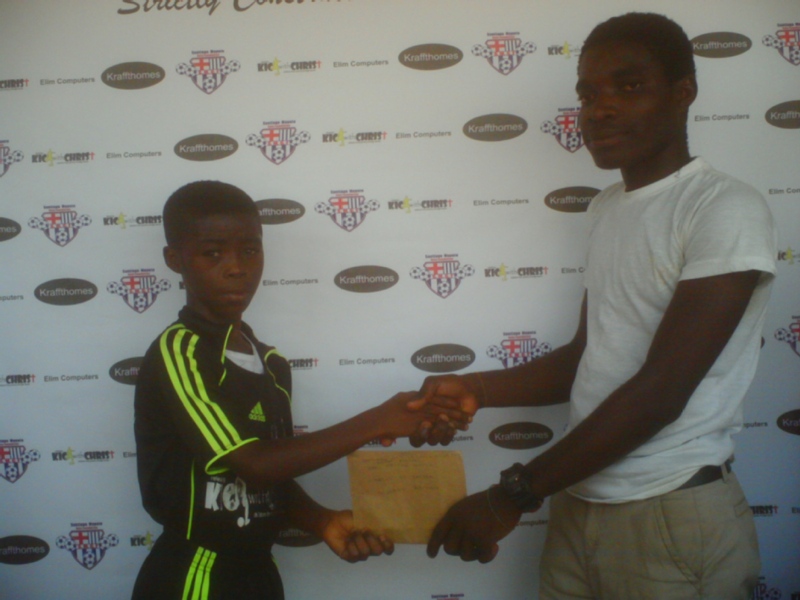 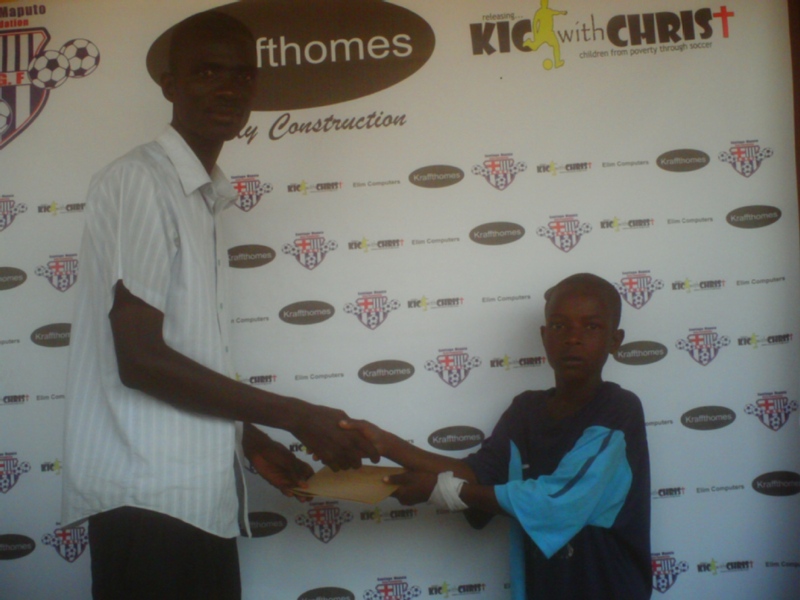 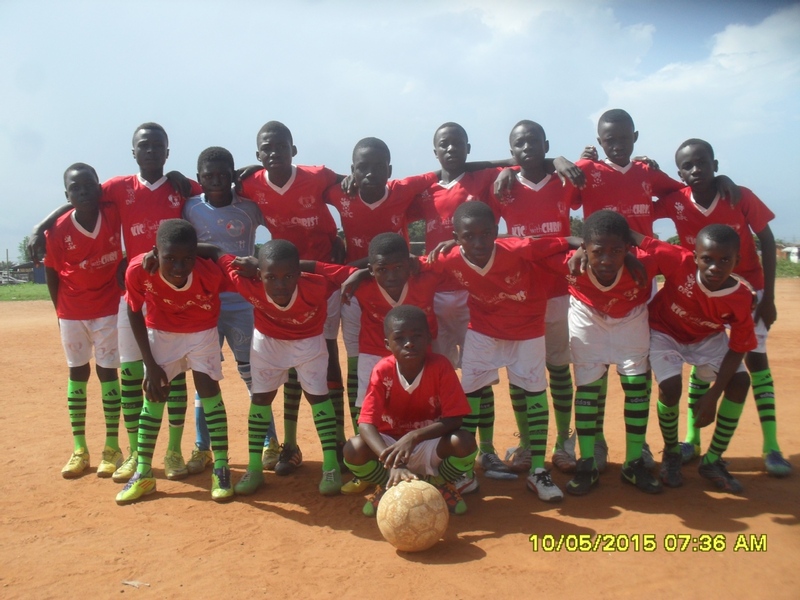 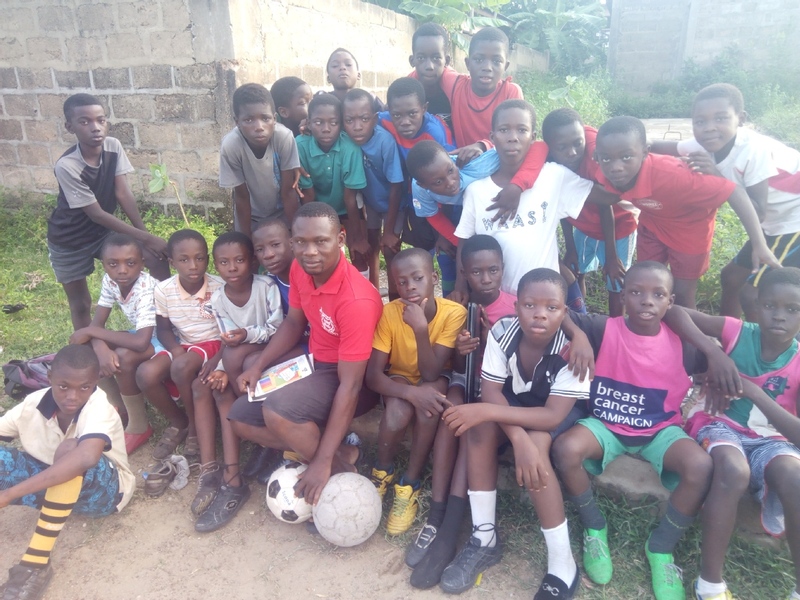 Kick with Christ is Christian non-profit soccer organisation based in Kasoa in the Central region of Ghana.We are committed to release children from spiritual, physical, social and economic poverty through soccer. 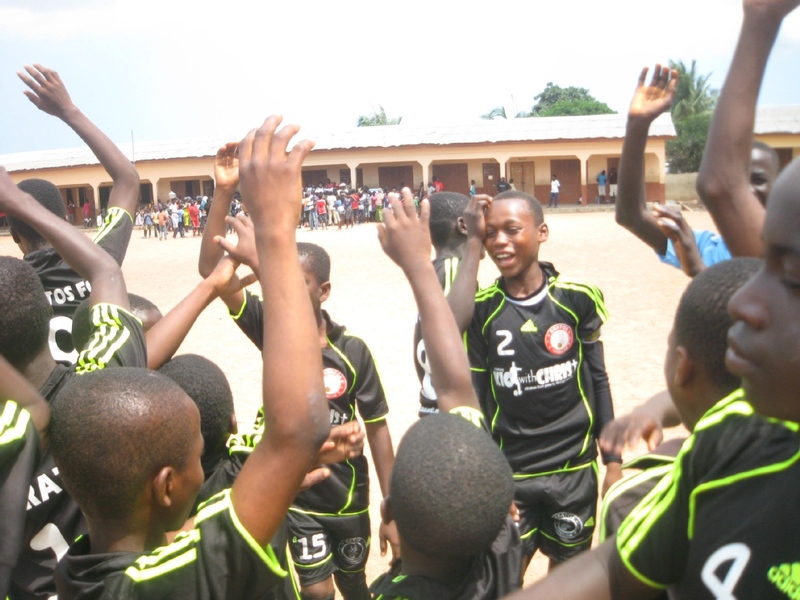 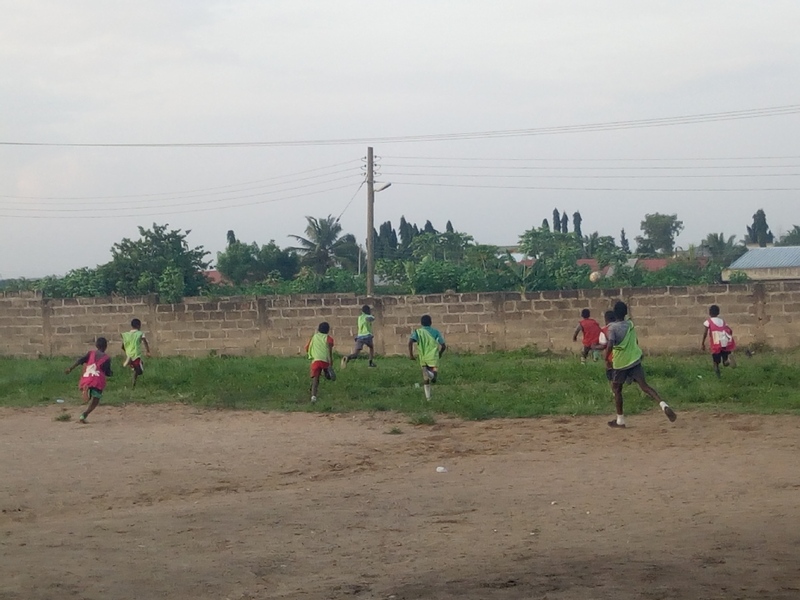 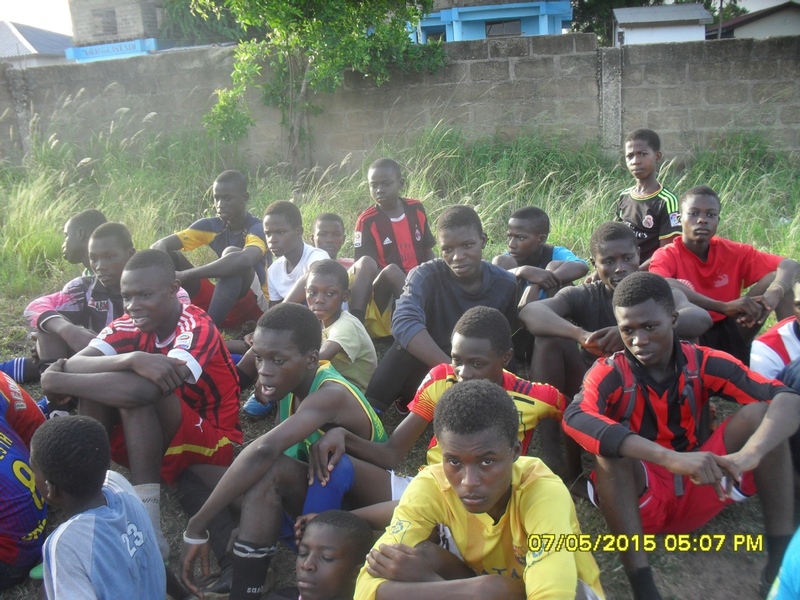 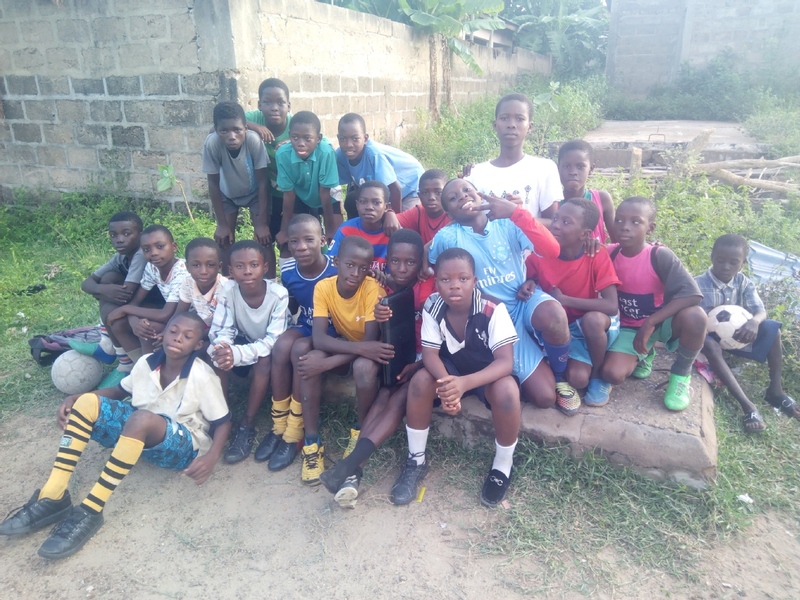 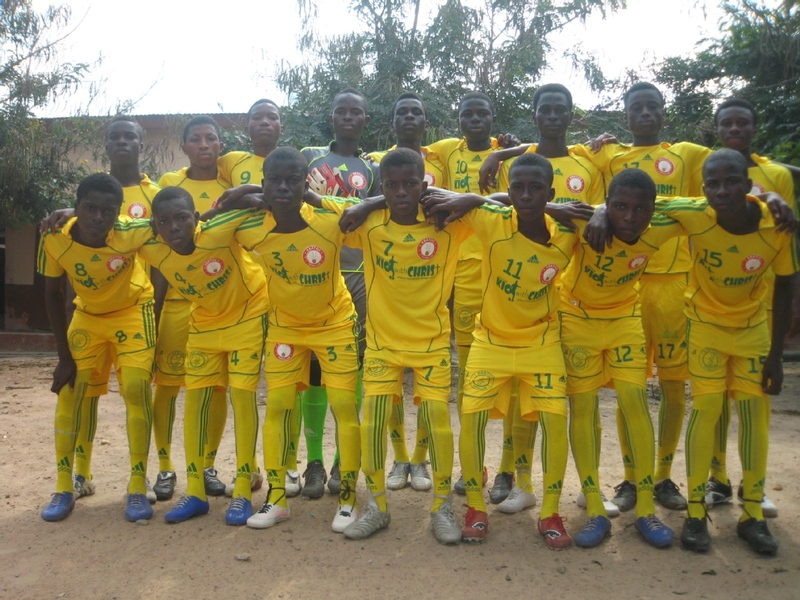 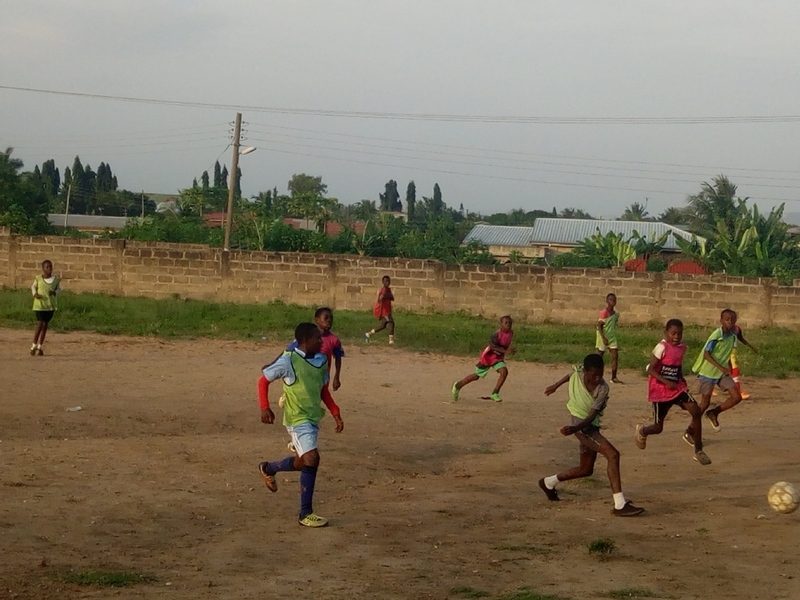 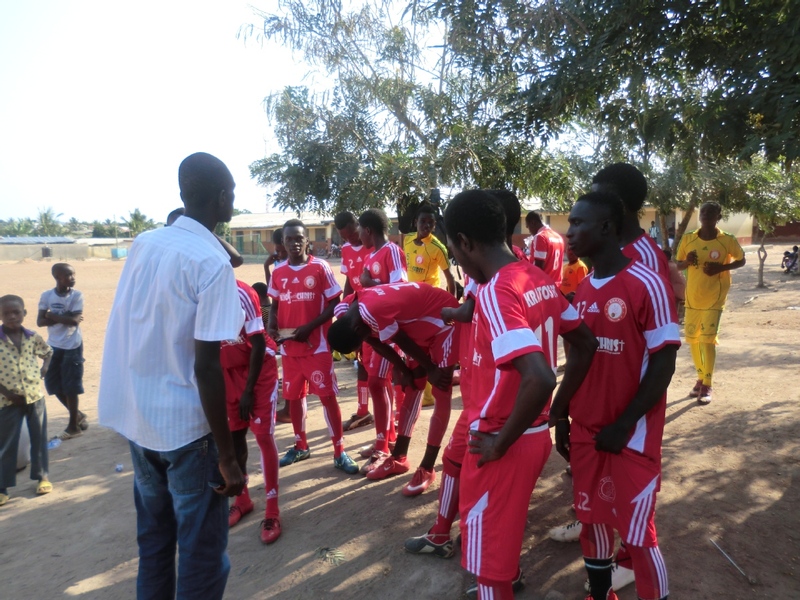 We work in partnership with community based youth soccer teams by assisting them to provide for poor children with soccer talent their educational, soccer training needs, food and health care as we train them to know and emulate Jesus Christ. 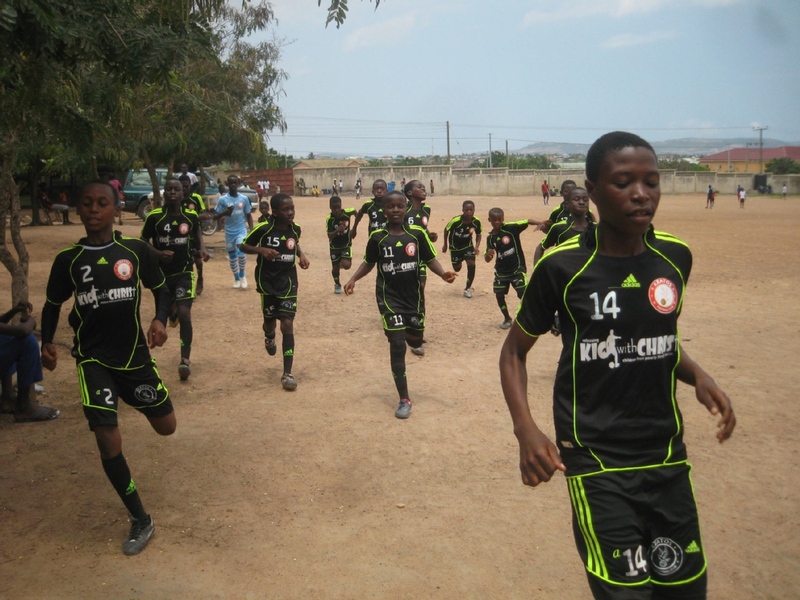 To see young athletes develop into responsible professionals with Christ-like character. 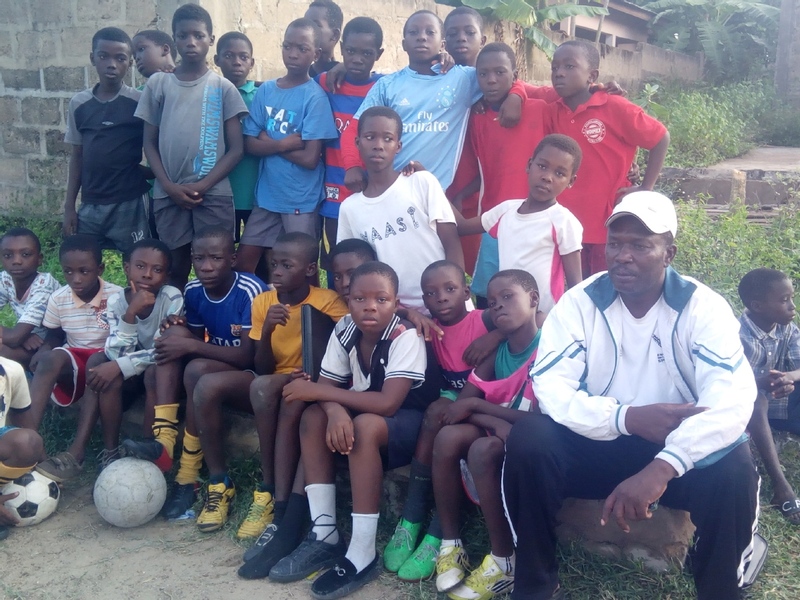 To foster the spiritual, physical, mental and emotional growth of young athletes by giving them Biblical teachings, soccer training, education, food & health care in partnership with community based youth soccer organisations.  We at Kick With Christ, Inc would love to hear from you!